Cancer – The Importance of Clinical Nutrition in Prevention & Treatment comprehensively details the impact of Clinical Nutrition on Cancer – from both a theoretical, physiological and practical perspective. Covering all aspects of the physiology and biochemistry of cancer, it further and most importantly offers suggested practical Nutritional Guidelines for the treatment of many Cancers. 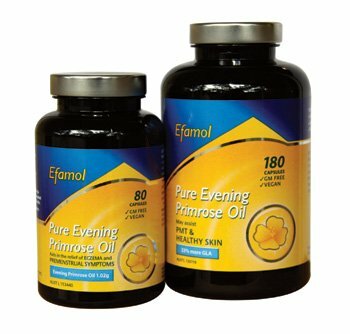 – Outlines the risk factors, symptoms and medical treatment for numerous cancer types. – Offers Practical Nutritional Guidelines and Dietary Suggestions for the treatment of common cancers. 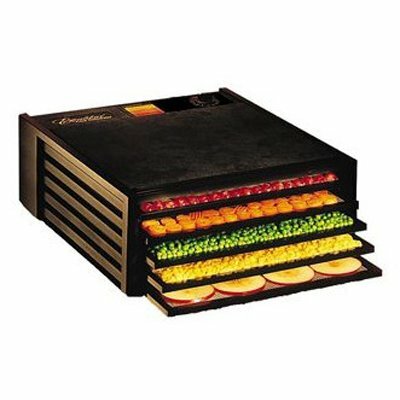 – Discusses food sources that are potential Carcinogens and outlines potential Anti-Carcinogenic nutrients, minerals, amino acids and herbs. – Offers Dietary Advice including foods to add or avoid and suggested Dietary Changes. Henry Osiecki graduated from the University of Queensland in 1973 with a Bachelor of Science degree and a Post Graduate Diploma in Nutrition and Dietetics from the Queensland University of Technology in 1976. As a leading Clinical Nutritionist in Australia for over 20 years, in the past two decades he has changed practitioners perception of nutritional thinking from diet based to biochemically and physiologically based. He has lectured extensively and is a much sought after seminar lecturer and has been a guest lecturer at the Queensland University, Queensland University of Technology and lectured at the 1st and 2nd Oceania Symposium on Complementary Medicine, as well as holding the position of Chairman for four years for the Oceania Symposium on Complementary Medicine. A number of his books are used as textbooks in colleges. His publications include “The Physician’s Handbook of Clinical Nutrition”, “Hypernutrition for Sport”, “The Nutrient Bible”, “The Asthma Breakthrough” and, more recently “Cancer: a Nutritional / Biochemical Approach edition I and II”. He has also written regularly for the Courier Mail as a Nutritional journalist since 1990 as well as having a weekly radio programe and numerous TV interviews on nutritional issues. Henry’s recent focus in the area of cancer is an accumulation of years of research with modern day cutting-edge science. Henry has brought together medical models and traditional therapies to form a comprehensive understanding of the biochemical processes involved in cancer development. He has expanded his theoretical constructs of cancer to include the effects of chemotherapy and surgery, nutritional guidelines for specific cancers, metastasis and cancer prevention programs. Henry believes that sharing the knowledge he has gained from his extensive research on this topic will benefit all health practitioners in clinical practice. 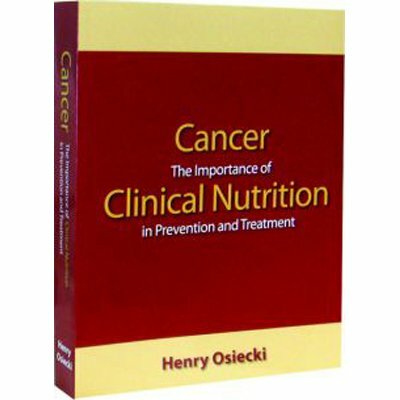 Henry Osiecki has authored a number of books including The Physician’s Handbook of Clinical Nutrition, Cancer: A Nutritional / Biochemical Approach, Asthma Breakthrough, Nutrient Bible, Food of the Gods and Hypernutrition for Sport.